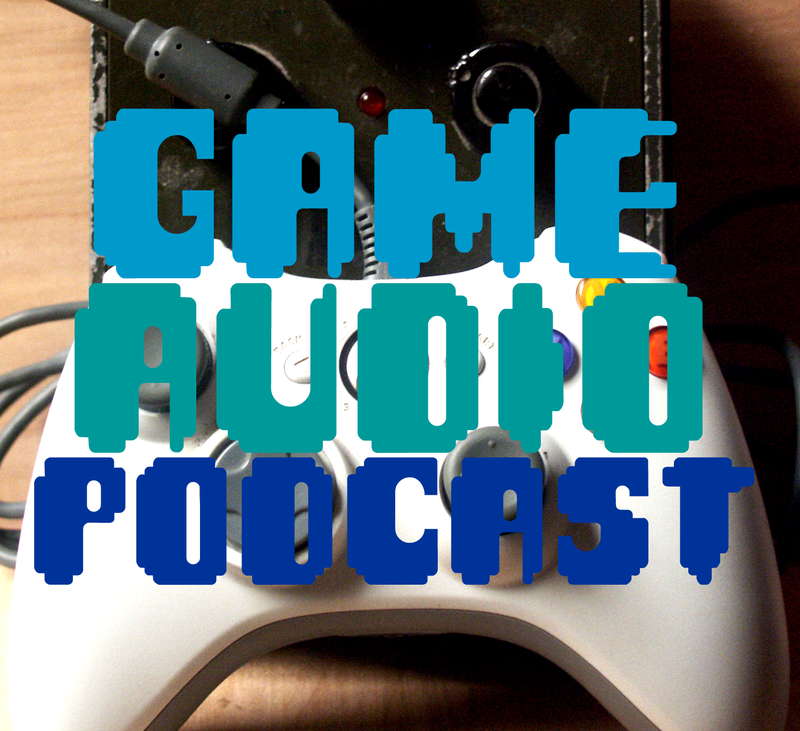 In this episode of the game audio podcast our regular guests Kenny Young (Tearaway, LittleBigPlanet) and Rob Bridgett(Prototype2, Game Audio Culture) join our powwow to discuss what they have been up to. We talk about Damian’s new job and premier of his new job title. We also go into crunching, the endless middleware vs custom solution debate Anton and Damian have ad nauseam goes another round. And Db Cooper gracely send us another one of her vignette’s. In this episode she discusses going out on a limb when doing an audition. 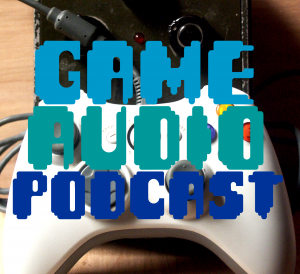 For this episode your hosts Anton & Damian huddle up with Kenneth & DB. Mesmerized by the GDC promise of 2012. Anton tries to hide his non-gdc going depression. Why is DB suddenly barking? How do you get a talk on GDC? Why would you want to? Where must you be? These questions and more answered in an hour long conversation.